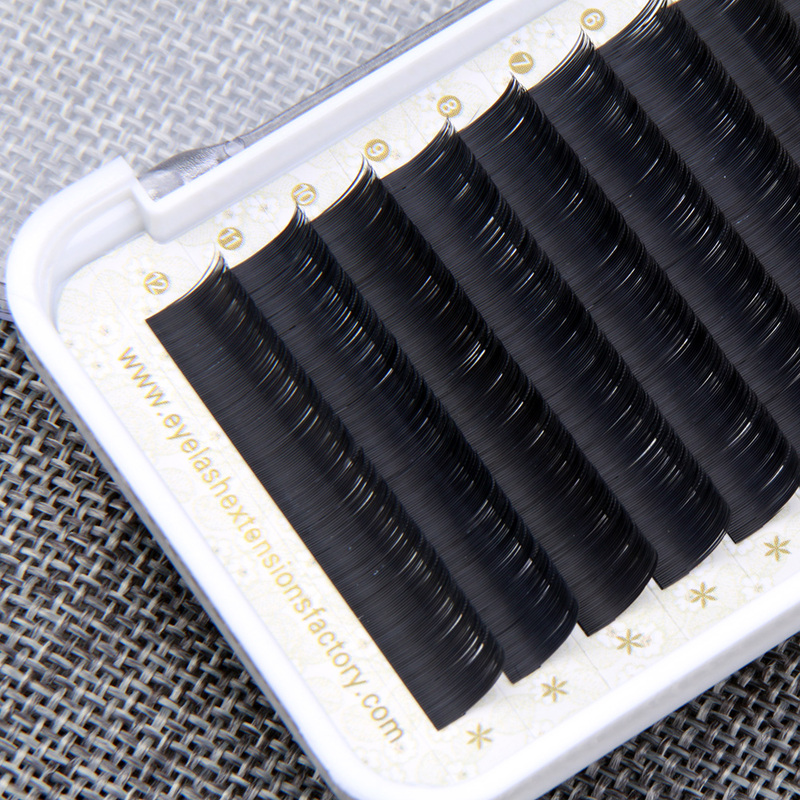 The present invention is a quality controlled artificial eyelashes extension system having two main features. 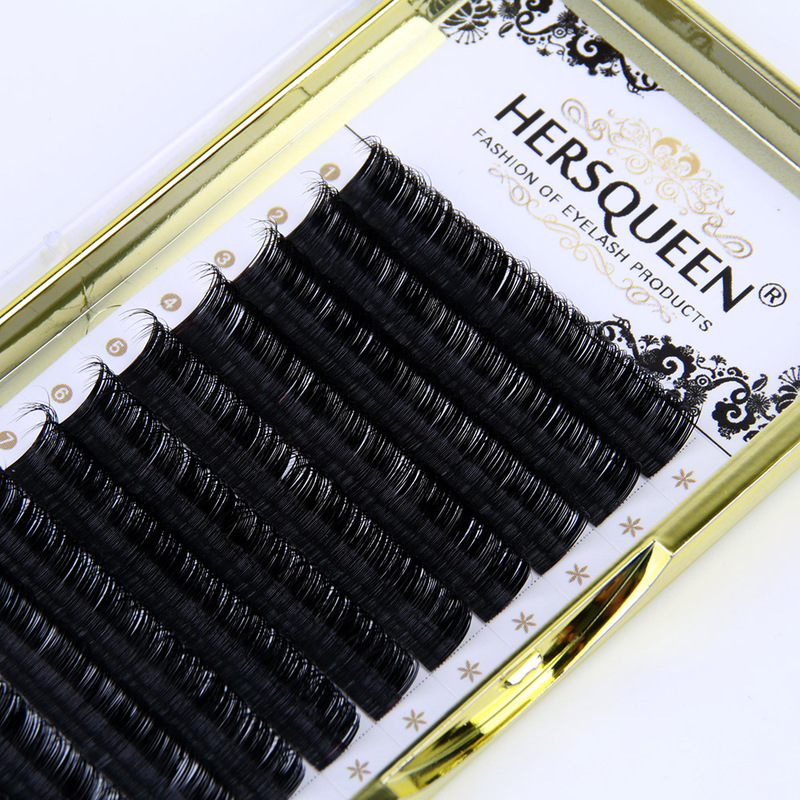 One is the method and materials for the application of artificial lash hairs onto existing natural eyelashes of a human subject to extend the length of the natural eyelash. 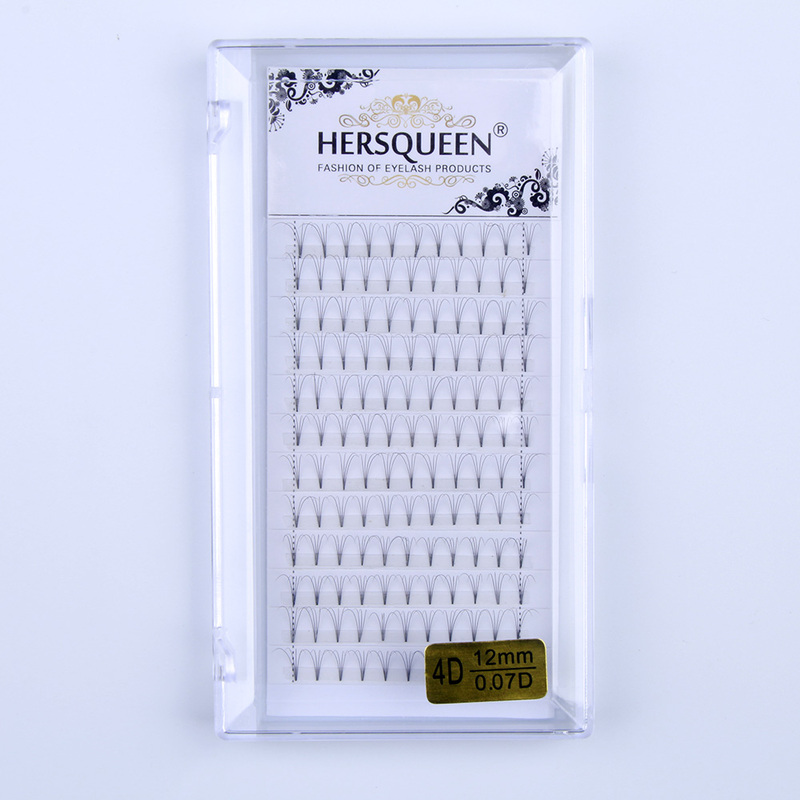 This feature provides the training and materials to attach the eyelash extensions on a hair-by hair basis to a subject's existing natural eyelash. 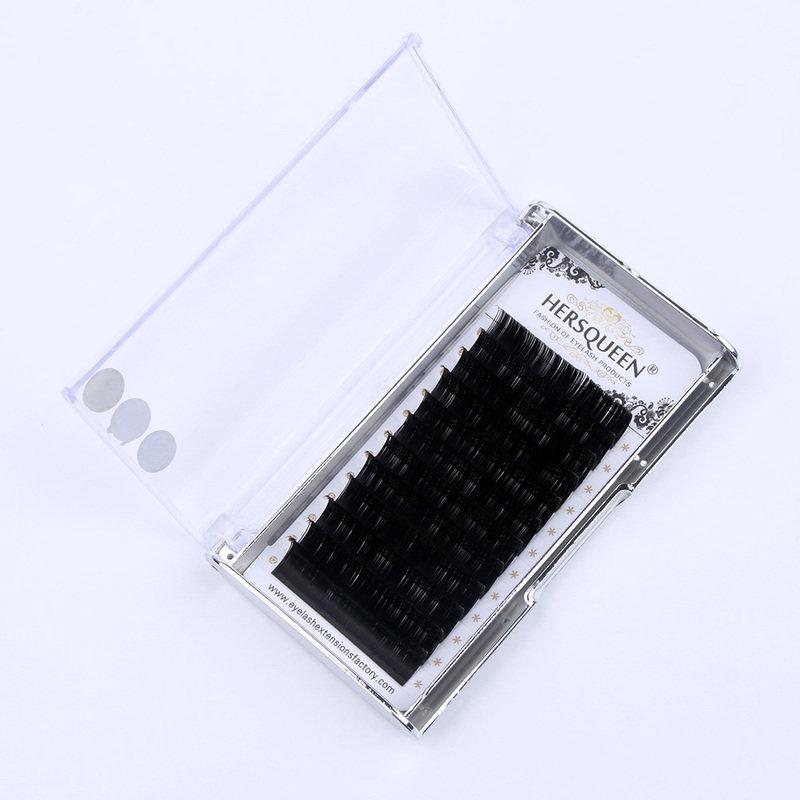 The second is the quality control feature of the present lash extension system which provides for assuring that practitioners of the system are appropriately trained, and the consumable materials utilized by the system are safe for human use. Quality control assurance of practitioners and consumable materials is accomplished by having programs for practitioner training and certification, and for materials quality assurance which controls the quality of the system's consumable materials made available to practitioners.